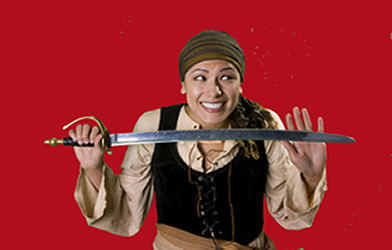 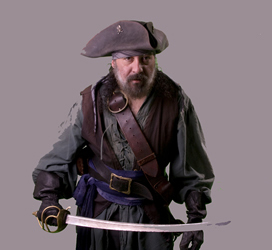 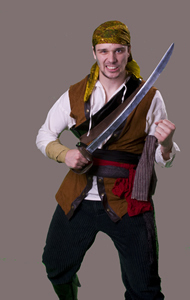 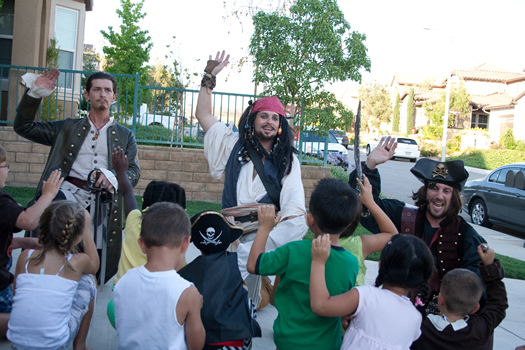 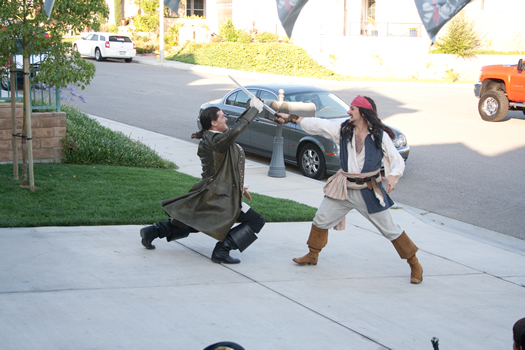 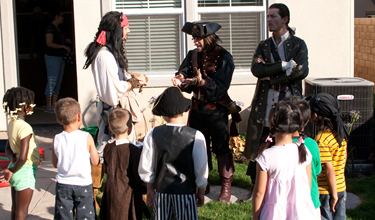 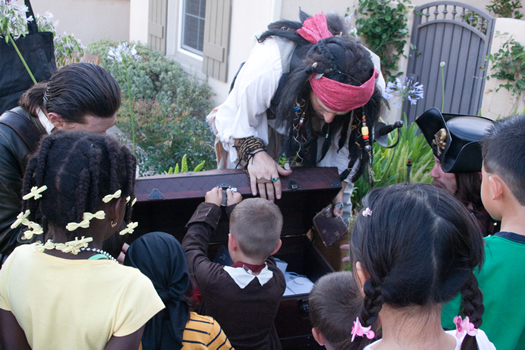 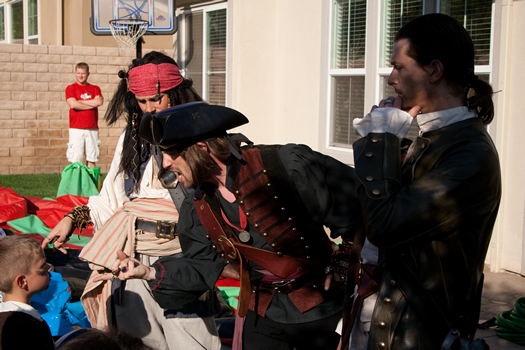 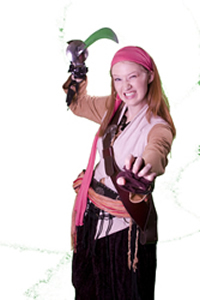 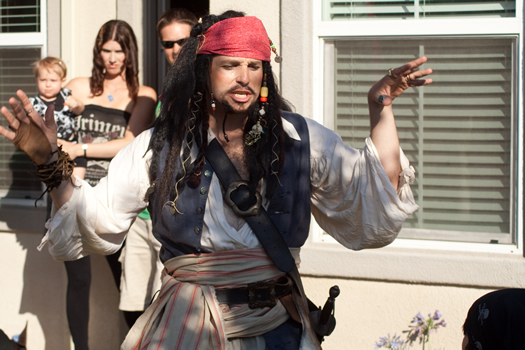 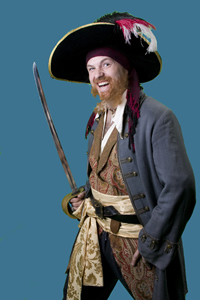 Our fully interactive Pirate Treasure Hunt will have you and your friends laughing for years to come! 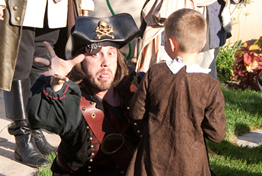 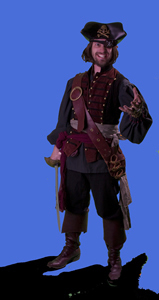 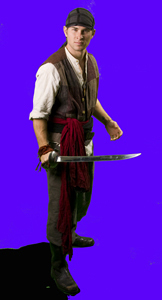 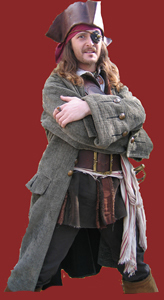 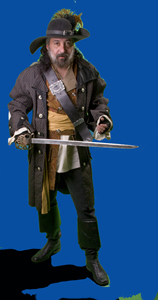 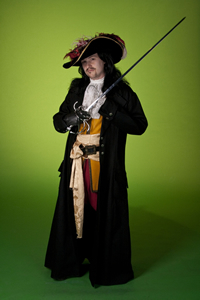 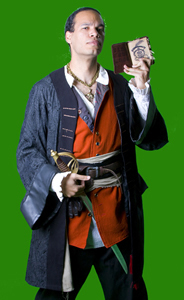 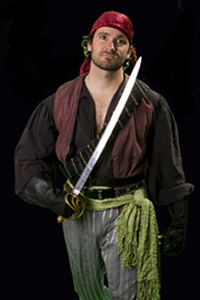 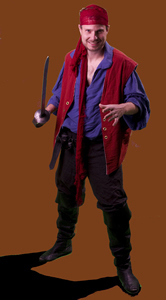 Pirates - Your child will help discover the ancient Pirate treasure! 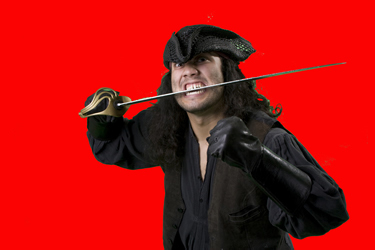 Yarrrr.